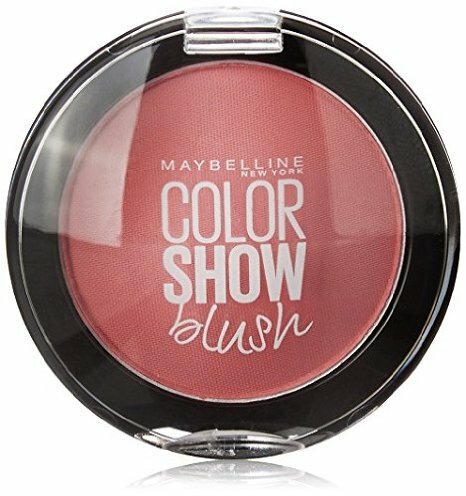 Check out 5 frugal and pocket-friendly blush colors suitable for all skin complexions and seasons! What’s instantly-brightening, face-flattering, and an absolute must for every season? A good shade of blush! A blush is one product that not only defines our facial contours, but also imparts that healthy glow and prevents our skin from getting oily in sultry weather. 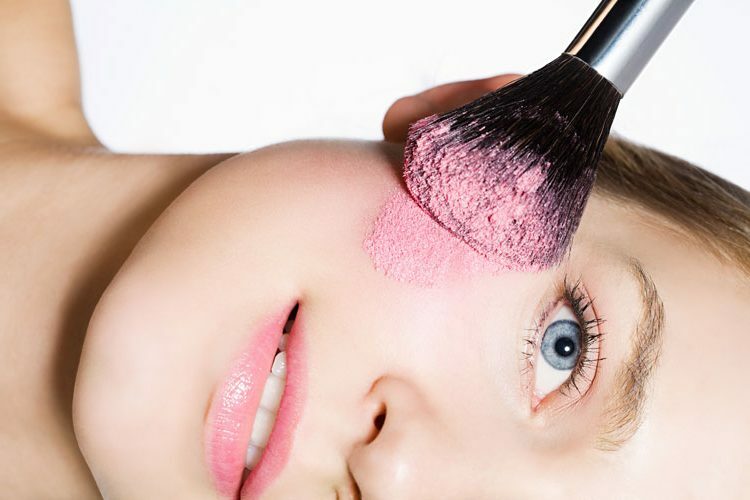 Powder and gel blushes are good for oily skin; cream is best for normal to dry skin. Whichever type you choose, its shade should match your natural coloring, so try to pick one that reflects your color when you blush normally. Select a color that will accent your existing best facial features and that won’t stand out too much. Bright red may not look great on a pale person but can be terrific on a bronzed brown skin tone. If you’re pale, try a soft pink color or maybe even something with a little tan and pink in it. 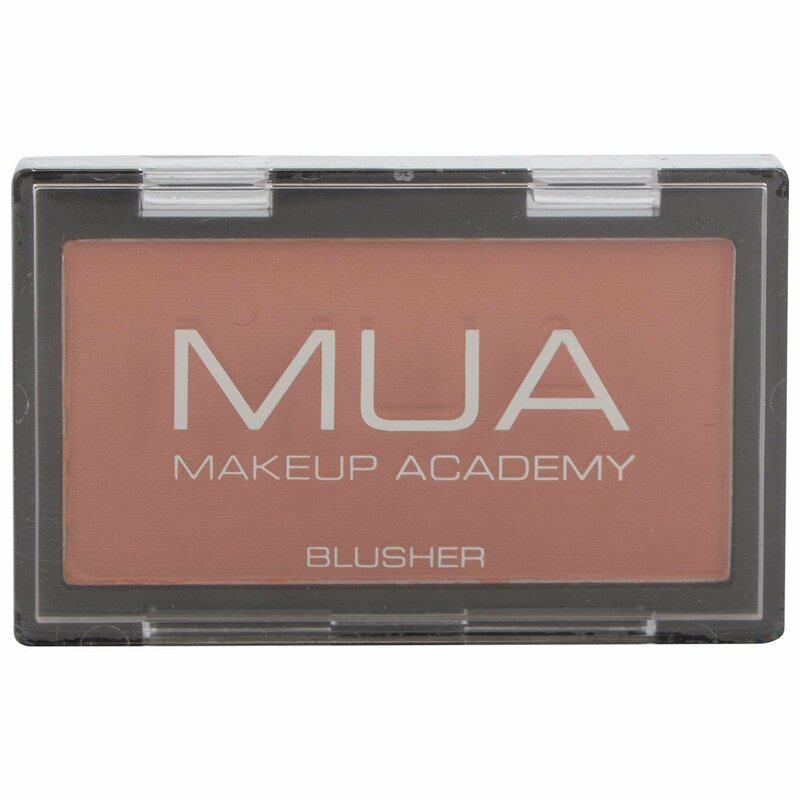 The ultra smooth blush can be easily blended for a natural hue. A single application of the blush is good enough for a long lasting tint. 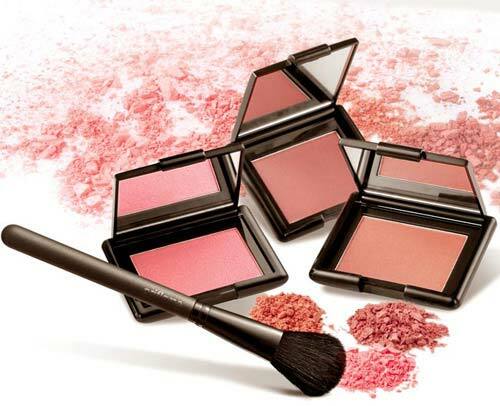 It is an extremely light weight powder blush which will give you a fresh look minus the oiliness and shine! The non chalky texture makes the application process easy. Highly pigmented hence one application is good enough for naturally glowy cheeks! This is available in 3 different shades – but Peachy Sweetie is a shade that suits almost every complexion. Price: Rs 250 – Rs275, depending on where you buy it from. 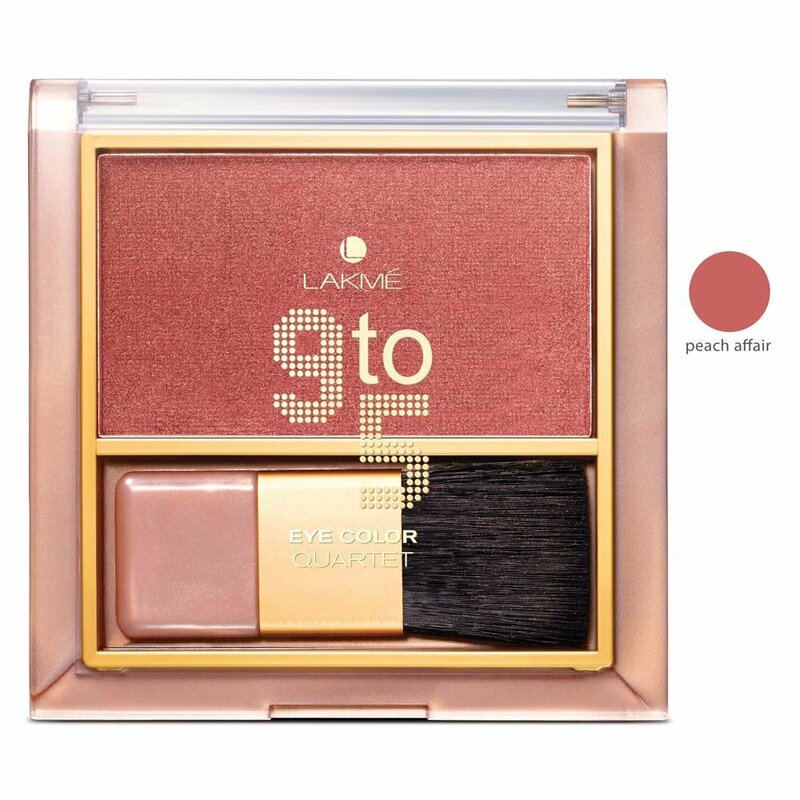 Blush a little and grab some eyeballs with the Lakme 9 to 5 Pure Rouge Blusher. Dab this rouge onto the apple of your cheeks and make an entrance in style. 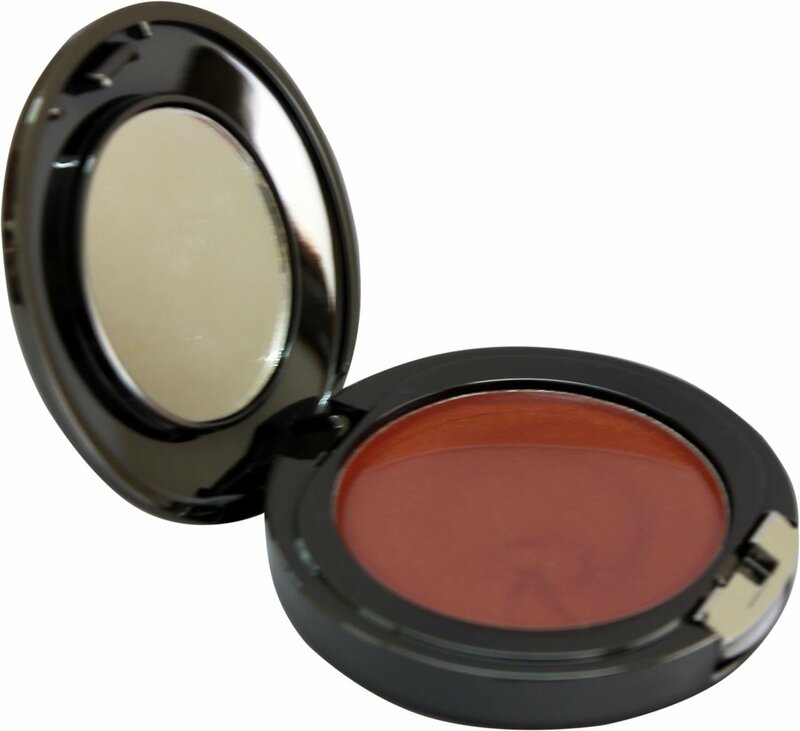 This rouge blusher is easy to apply with its pure pressed powder formula and soft-in-built blusher. A few upward brush strokes and you’ll be rosy all day. A great pick to have in your bag soon. Price: Rs 475. This is a cream based blush. It hydrates skin giving a moist and dewy feel and keeps you blushing for long hours. It is i suitable for dry skin. It complements all skin tones and is ideal for dry skin. 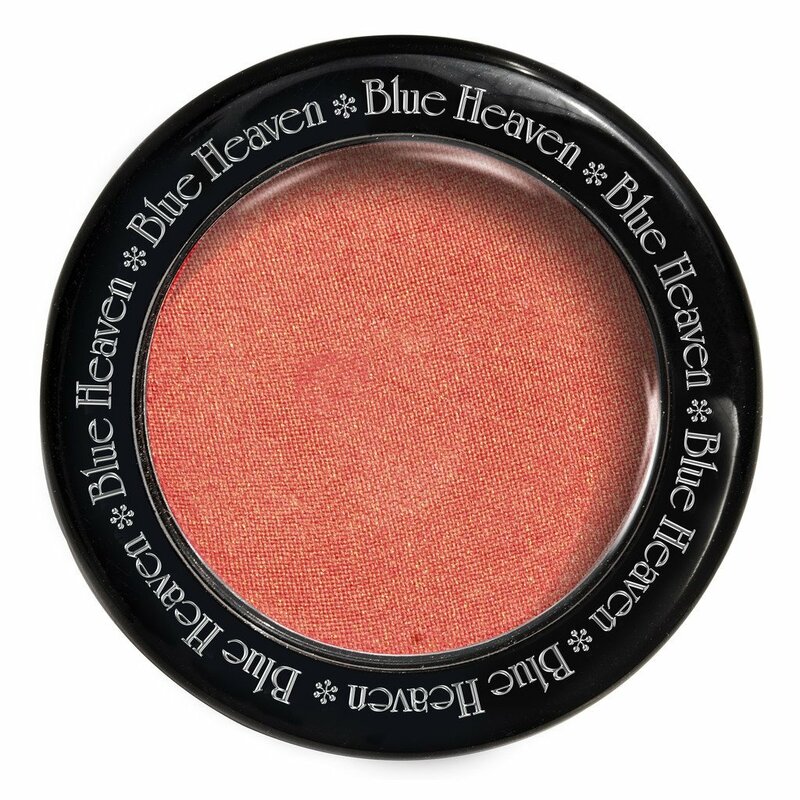 The blushes have a thin creamy texture not overly creamy. Just perfect as a blush is supposed to be. Give your face an instant face-lift. The cream based Faces Glam On Creme Blush gives your cheeks a well defined, dewy look for long hours. It complements all skin tones and is ideal for dry skin. Look fresh and happy all day. Price: Rs 430. This one has a soft cream whipped formula that is long lasting and blend very smoothly with your skin. It feels virtually weightless and glides on quickly and easily giving a natural look to your face. Soft creamy formula that is long lasting and highly spreadable and velvety feel. Apply with the applicator and feel the magic of smooth glide. Price: Rs 125 onward. Simply sweep across the apples of the cheek and up to the brow bone to create a soft yet beautiful contour. Do remember that the blush brush is not included with this. Price: Rs 240.